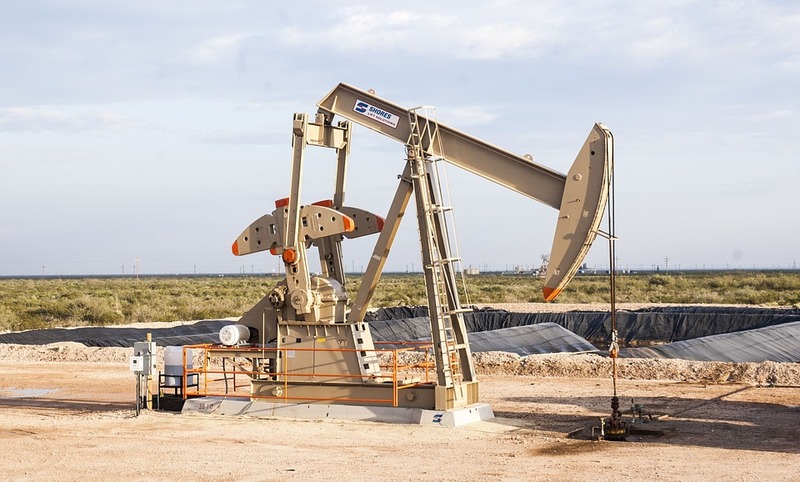 One thing quickly became clear: the conversation around managing oil and gas wastewater, or “produced water,” is changing. During my panel, we focused on how to characterize and assess the toxicity of oil and gas wastewater. Developing an epidemiological understanding of produced water is increasingly important as regulators consider whether to allow this wastewater to be reused or released outside the oilfield – in cases such as discharge to surface waters or road application. Most often, when I present on this subject, I’m typically the voice highlighting unknowns and questions we still need to answer before expanding these practices, while others focus more on opportunities or water resource needs. This time was markedly different. In Colorado, for example, the state is taking a hard look at produced water spread on roads to suppress dust. But Martha Rudolph, Director of Environmental Programs at Colorado Department of Public Health and Environment, urged caution with his practice, namely because regulators don’t know what’s in the water. The salinity of wastewater, she said, plus the cost of testing and other challenges make answering that question very difficult. Colorado is actively working with EPA to get better data on this type of reuse. In North Dakota, Dave Glatt, Chief of the Environmental Health Section at the state’s Department of Health, shared similar concerns related to using produced water as a road de-icing agent. Although North Dakota has used produced water this way for decades, growing concern about what’s in it led the state to step back, consider the practice, and establish new guidelines. Oklahoma has also been investigating issues associated with produced water disposal, since the practice of injecting this waste deep underground in one geologic region has caused an uptick in earthquakes while the state also grapples with periodic drought and a demand for additional water sources. Scott Thompson, Executive Director of the Oklahoma Department of Environmental Quality, said Oklahoma is actively working with partners to identify knowledge and policy gaps that need to be filled to move forward with new options like stream discharge. But Director Thompson said he didn’t expect the state to issue permits for that any time soon. Other reuse practices, like agriculture use, are even further away from being a reality. Putting it simply, he said the state needs to have “good protocols and tests in place before we do that.” He emphasized that if we’re going to get to good answers in the future, it’s important to start focusing on research today. So what’s the upshot of all that? On produced water, it’s common to hear states discuss the challenges of permitting and questions about jurisdiction, liability, ownership, etc. Discussion of local water stress, drought, and the need for more resources is also common. It’s a positive step to hear these respected state leaders talk with more depth about the very real challenges of understanding the health and environmental risks of discharging produced water or expanding reuse beyond the oilfield. Existing knowledge gaps make it extremely difficult for state leaders to regulate this waste stream with full confidence that risks are appropriately mitigated. This discussion about these scientific needs and their interplay with regulation points to a sobering challenge, but it’s a transparent one. As we continue to see wider agreement that we need to know more, we can hopefully begin to collaborate toward filling those knowledge gaps. We cannot risk putting local communities or environments in harm’s way by moving forward with new practices (or continuing old ones) when we don’t understand, as completely as possible, the associated risks or how to appropriately mitigate them. Just because a system exists in which regulators could technically permit a practice doesn’t necessarily mean they should. Which is why I appreciated the opportunity to follow up on this conversation and point out that while it’s a valid goal to look for ways to turn this waste into a potential resource, we can’t afford to make that move blindly. There’s a lot we still don’t know. That’s why EDF is working with research partners across the country on these questions, and why the Groundwater Protection Council’s project to highlight additional research needs is so important. It’s refreshing to have an open conversation about the risks, unknowns, and challenges ahead. ECOS and the Shale Gas Caucus are making great strides in moving the ball forward while shining a light where we can do and learn more. This entry was posted in California, Colorado, General, Natural Gas, New Mexico, Ohio, Pennsylvania, produced water, produced water, State, Texas, Water, Wyoming and tagged produced water. Bookmark the permalink. Both comments and trackbacks are currently closed.